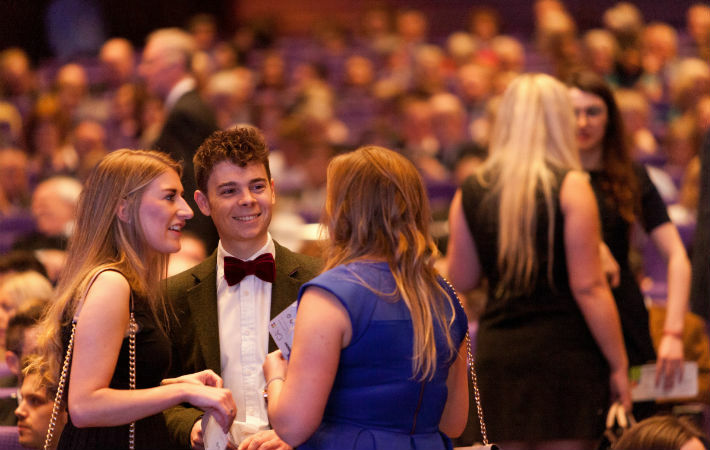 Have a look at some of our favourite moments from the 2019 ICAS Admission Ceremony, held in association with Rutherford Cross, at the Edinburgh International Conference Centre on Saturday 23 March. 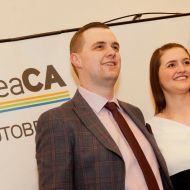 Newly-qualified CAs gathered with family and friends to share in the celebration of the day. ICAS Chief Executive Bruce Cartwright CA opened the ceremony. 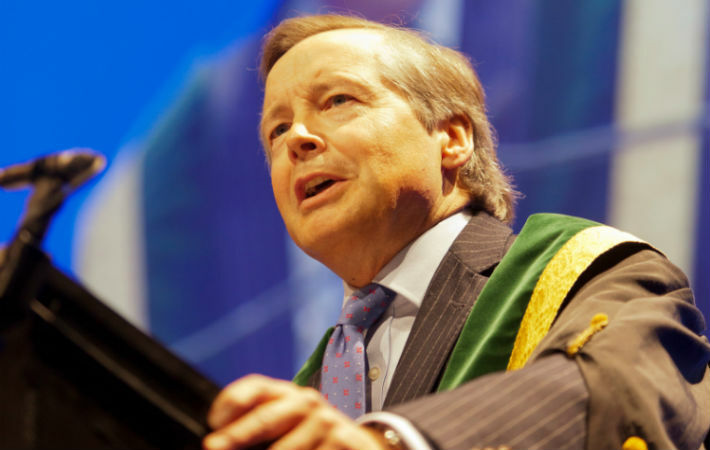 He said: "This is an important day for all of you – but it is only the start of your journey." ICAS President Sandy Manson CA welcomed the new group of CAs to membership. "I congratulate you all on the great achievement of becoming an ICAS member and I wish you the greatest success in the future." Delegates received their CA qualification certificates from the ICAS President. 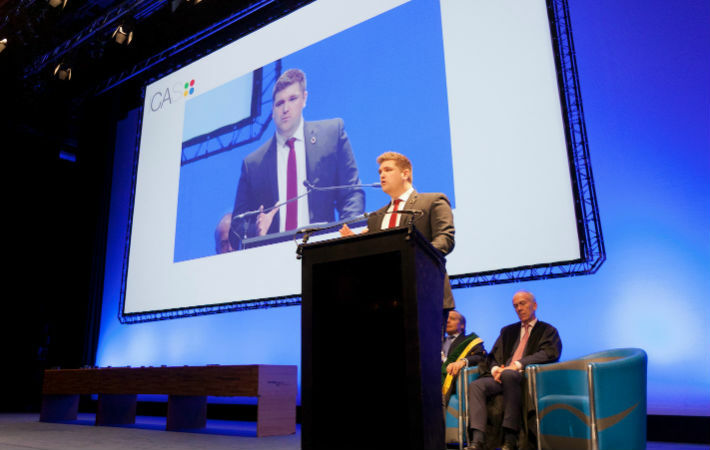 Michael Scott CA, the 2018 ICAS One Young CA, closed formal proceedings with a speech about his journey to membership. 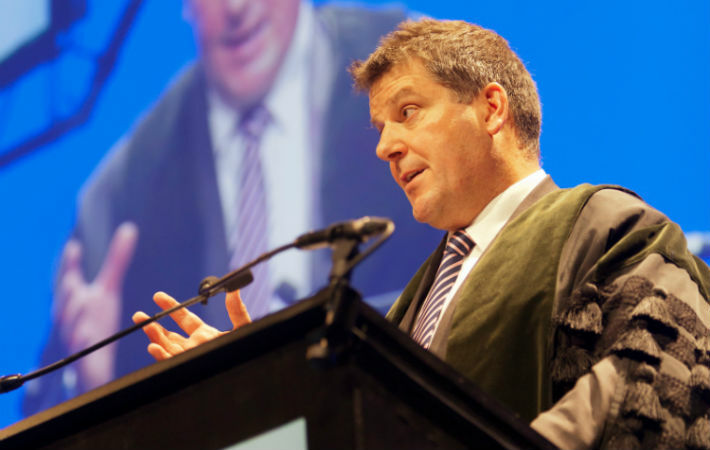 He encouraged the newly-qualified members to use their skills to make a difference. "We can all, as individuals, make efforts that will add up to something bigger than ourselves,” Michael said. 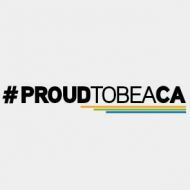 "CAs are in a position to lead, inspire and affect real change in their communities and beyond." 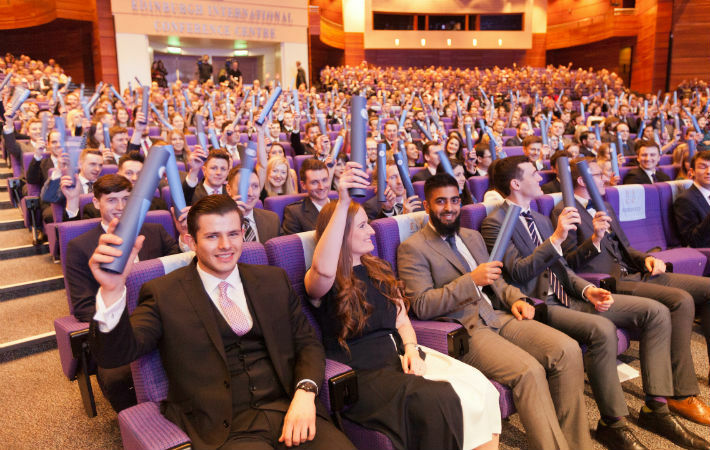 ICAS Admission Ceremony 2019 sponsor Rutherford Cross works to match the highest calibre of finance professionals with the best opportunities across the UK. Find out how they can help you.